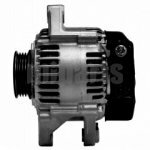 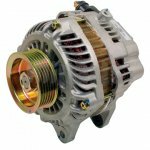 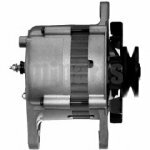 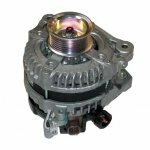 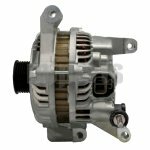 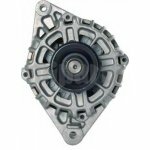 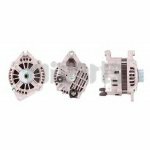 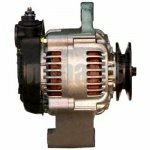 What you can do if you have a bad alternator? 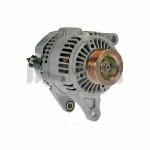 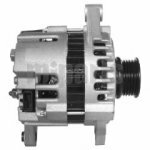 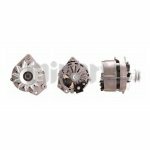 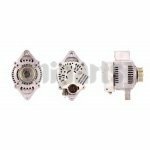 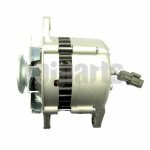 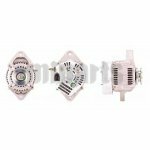 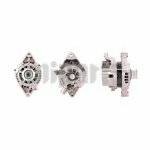 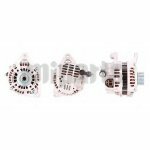 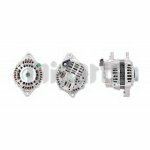 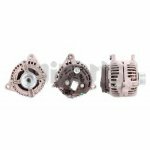 As known, alternator works with the battery to generate power for the electrical system of our car, like the lights inside and outside. 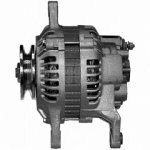 With a bad alternator, your car will not run. 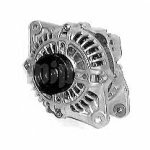 At that moment, you need to replace the bad alternator.